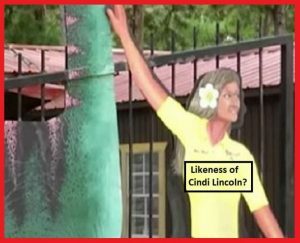 Kent Hovind & Cindi Lincoln “get married”! – Kent Hovind v. Robert Baty – The Great Debates! Home→Kent Hovind & Cindi Lincoln “get married”! 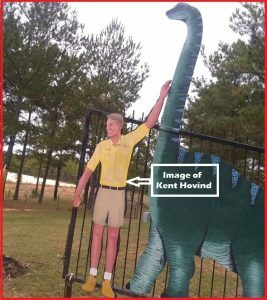 In 2016 Kent Hovind manipulated his wife of many years, Jo, into divorcing him; legally, civilly, for the record. Later in 2016 Kent Hovind legally married Mary Tocco. Later Kent and Mary separated but did not bother with a civil, legal, for the record divorce. 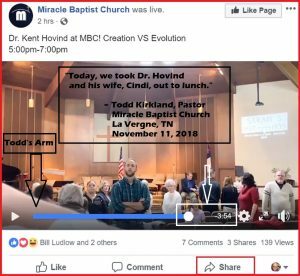 Kent Hovind, for all we know, is still civilly, legally married to Mary Tocco. And so it is we have the somewhat unusual circumstance of Kent Hovind, legal, civil, for the record husband of Mary Tocco, being “religiously” married to Cindi Lincoln, outside of civil, legal, on the record notice. It reminds me of the technique I have heard that polygamous Mormons have been known to utilize. Some don’t care and are not interested. * If anyone notices anything that needs to be corrected in this presentation, please post the information in the comments section below. This article was prepared based on the best available information to date, and updates will be made where deemed appropriate.